DVD Cloner build 2006 - DVD Cloner build 2006: Genuine clone DVD to DVD software! Advanced ACT Password Recovery - Recover or replace passwords to protected files created in ACT! 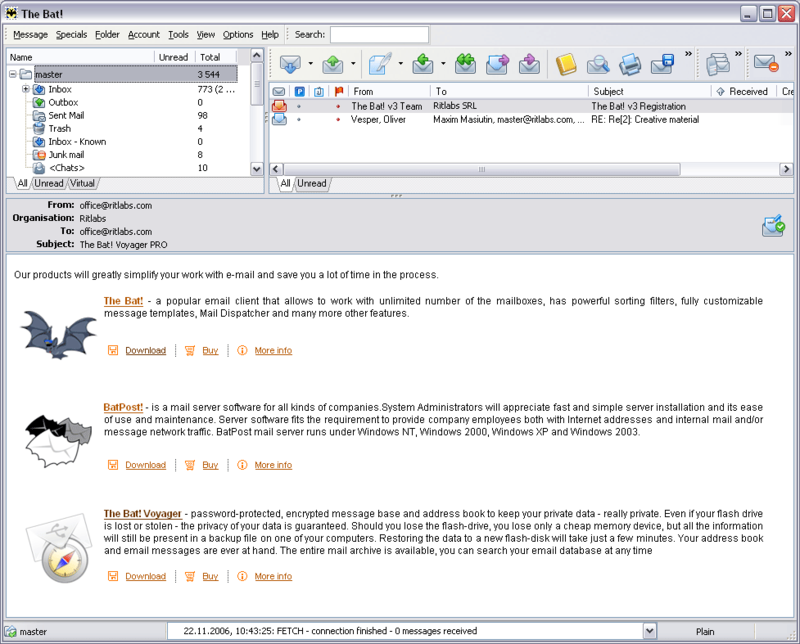 contact management software (from Symantec, Best Software and Sage). All versions of ACT! 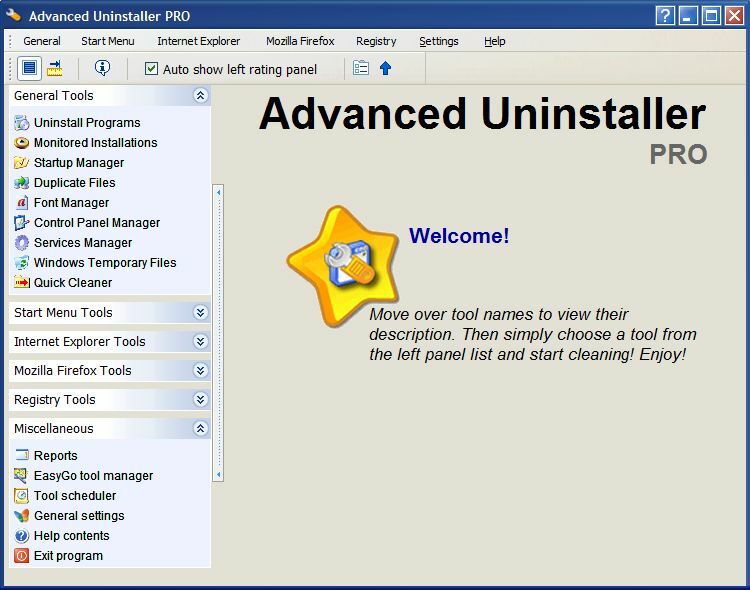 (up to 2006) are supported; passwords are recovered (or removed/replaced) instantly.